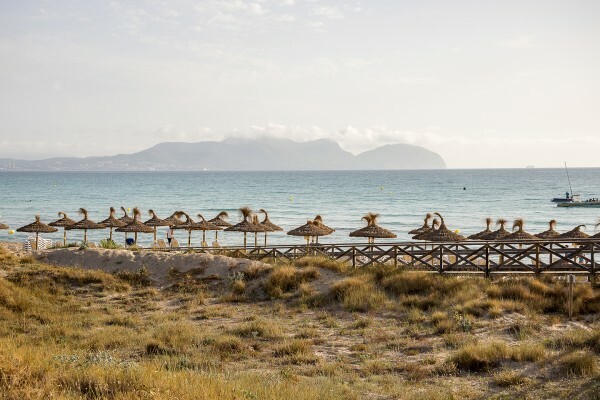 At Mallorca North Transfers we drive you from the Palma de Mallorca (PMI) airport to the door of your hotel or holiday home in Cala Pi. 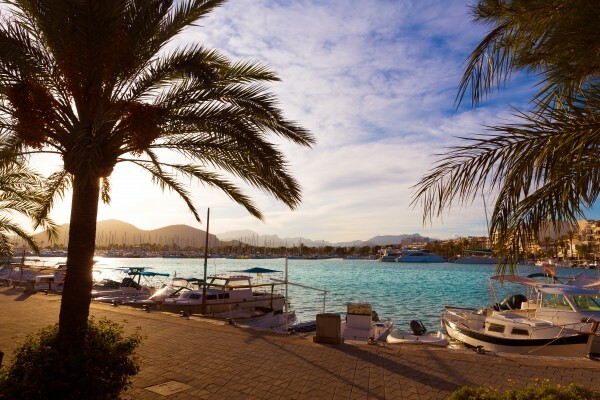 Our transfers between the airport of PMI and Cala Pi will allow you to reach your destination in Cala Pi hassle and care-free: we’ll collect you at the airport and drive you to the door of your hotel or holiday home. 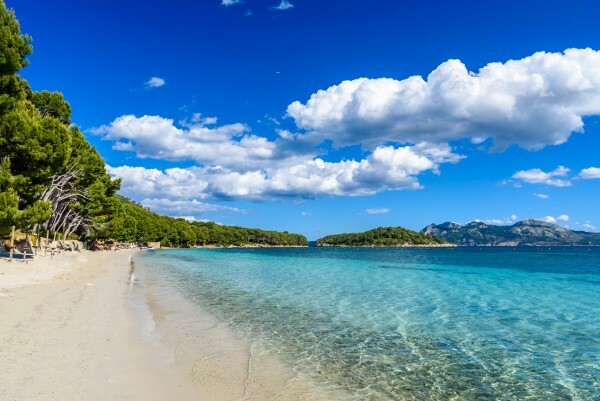 We want you to enjoy your holidays at Cala Pi . 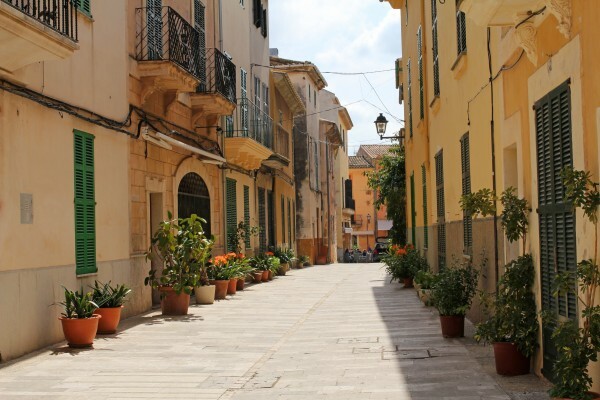 Natural beauty, leisure and endless activities to enjoy in the fresh air while you enjoy the warm sun of Mallorca.